It’s a common criticism labeled at electronic music, that sounds produced by machines sound too clean and inhuman. Often enough, of course, that’s part of the point, but beyond that, one could counter, no machine is perfect. Picking up and exploiting the weaknesses of electronic instruments is a full-fledged phenomenon, be it in circuit bending toy instruments, removing the batteries from a sequencer and using a memory crash to create new sequences, or coding your entire setup from scratch like Chris Jeffs (known on stage and record as Cylob) does. 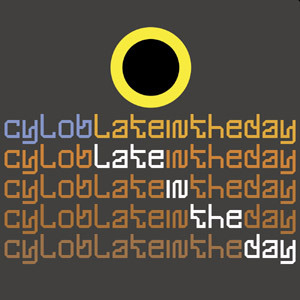 Representing this labor of intense, creative love, Cylob’s music, whether more toward the electro or ambient end of the spectrum, has always retained a unique and imperfect aura. 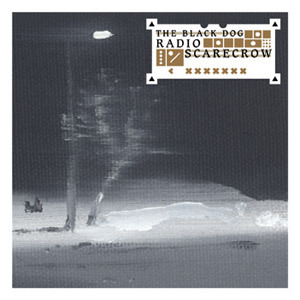 Since The Black Dog has become a fully functioning tri-headed cell again, it has delivered new and reconditioned material with insistent regularity, sourcing in the beast’s rich past the necessary fuel to move forward and adapt its visionary electronica to a different era through a series of classic EPs and the underrated 2005 Silenced album, while some of the long unavailable back catalogue dating back from the original Black Dog days got dusted off and polished to once again spread their wings and regain their . Boom Bip, AKA Brian Hollon, and Super Furry Animal front man Gruff Rhys team up once again three years after they first collaborated, on Boom Bip’s second album, Blue Eyed In The Red Room. This time round though, they have embarked on a totally different adventure on board their Neon Neon vessel. 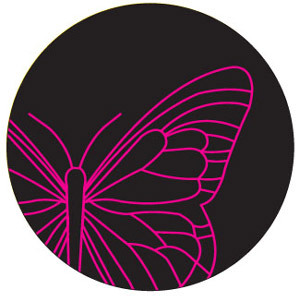 Partly drawing on SFA’s fuzzy funky pop and Boom Bip’s recent electro incarnation, Neon Neon also encompass eighties Italo disco and power pop with hints of hip-hop here and there for good measure.